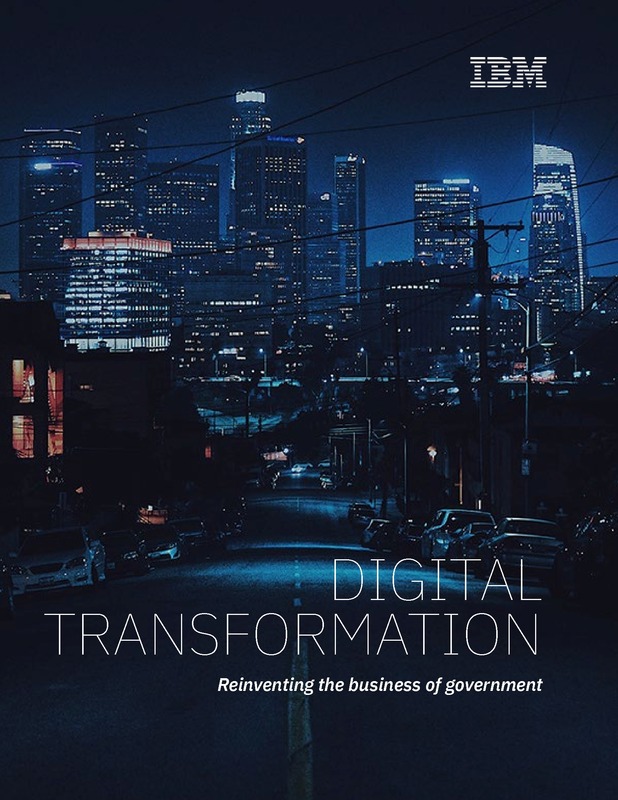 The time has come to fundamentally rethink the underlying operations, processes, and culture that make up the business of government. Rather than reengineering to a fixed view of today’s expectations, digital reinvention creates the capability to address the moving target of rising citizen expectations. This is the first paper in a cloud series promoting the IBM Government Cloud Virtual Summit (streaming live on April 25), featuring insightful keynotes, illustrative case studies and deep dives that show you how cloud, AI and emerging technologies can support mission-critical programs, securely leverage all your data, manage cyber security risk and deliver agile government.